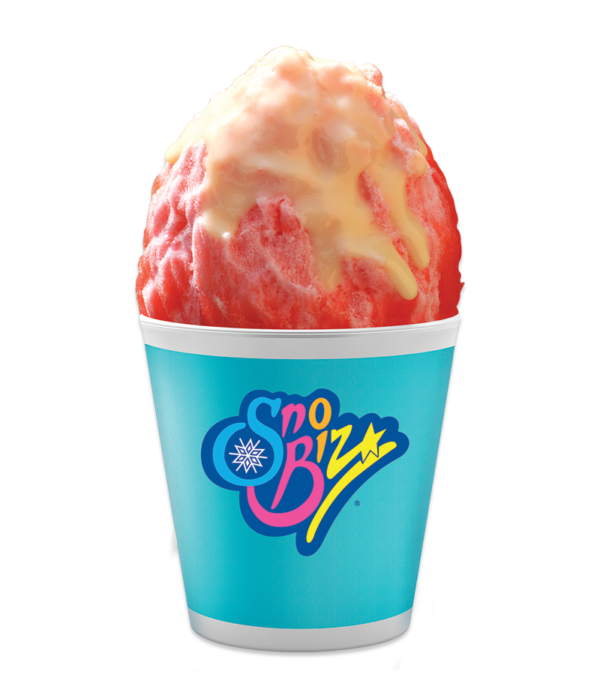 An exciting enhancement for any Shave Ice treat. 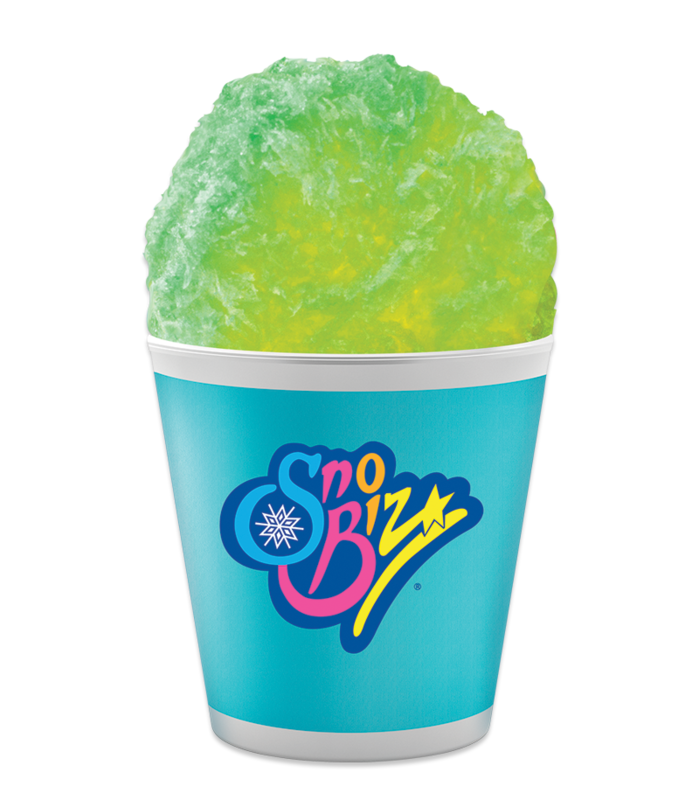 Sno Biz Crème topping is low fat with no cholesterol and gives greater consistency and storage flexibility over sweetened condensed milk. Crank up ANY flavor with our SOUR additive! Make a tangy sour orange, a lip puckering sour apple, or a tongue tempting sour cherry. It’s easy… just mix your flavors as usual and add the special sour additive.